I love holidays! YAY FOR HOLIDAYS! And the best part about holidays is the excuse for a themed manicure!! Especially when I can use one of my favourite seasonal treats as inspiration! And PEEPS are my most favourite Easter treat!! YAY!! Since Peeps come in two shapes: bunnies and chicks, I felt that I needed to have equal representation. A thin nail art brush and a dotter were my tools and they were essential in creating this mani. The grass is a mix of two colours, which gives it some dimension and I may have cheated with the Peeps writing and used a blue marker after countless issues of bloppy letters. And by "may," I mean "totally did." And to see another Easter-themed mani of mine, one that's prettier and has rhinestones, please head on over to Still Blonde After All of These Years, where it's being featured! DOUBLE YAY!! Happy Easter, everyone, if you celebrate, if not, Happy Friday! And, as usual, thanks to Tara and Vicki for hosting! Woah, that's some intense nail art!! Great job! Wow! This looks awesome! 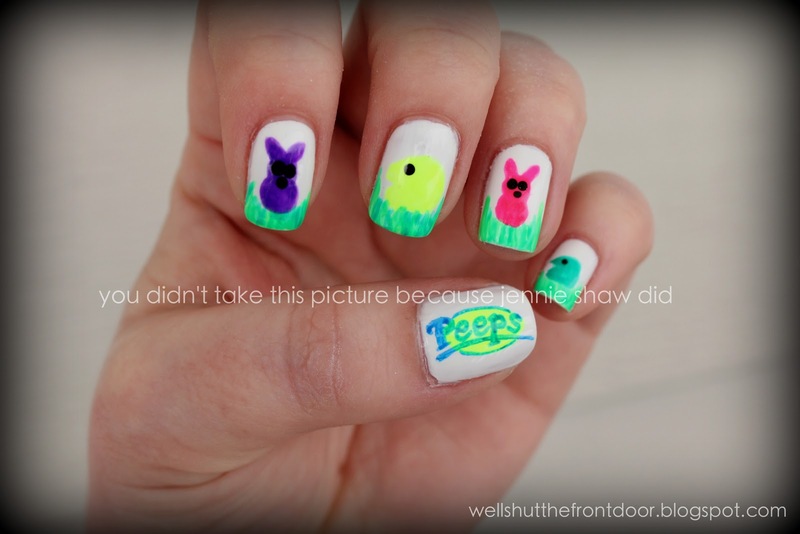 I still don't know if I will do Easter-themed mani this year... I wasn't able to buy some pastel shade polish. Sooooo cute! Great job on these Jennie! And the one over at still blonde is adorable too! I didn't get very creative with the art this time. Maybe my next one will be. OMG that is adorable!!! What a cute idea.. 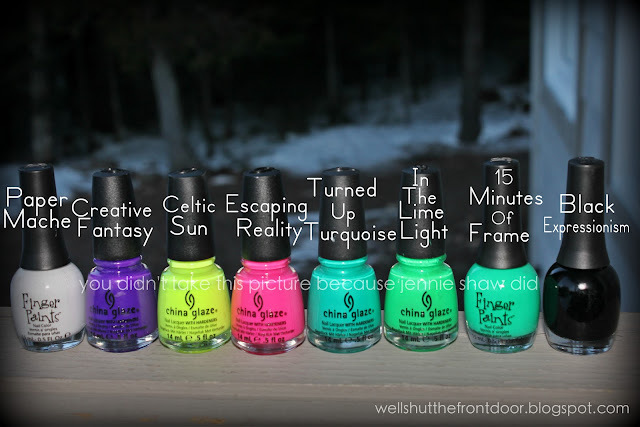 I love all the fun colors you used Jennie. Everytime I look a at your nail posts I just want to say "Shutup!" you are sooo talented LOL! 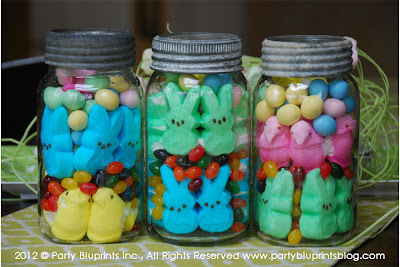 I love this soo cute peeps are my favorite easter candy! wow! so creative , cute, and festive! eep!!! so so so so so so SO cute!! Great job on the logo - very impressive!